Operates like a smartphone. 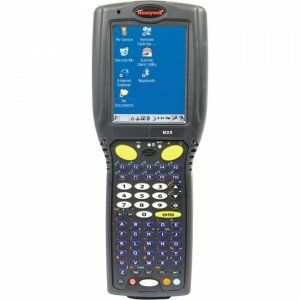 Performs like a classic handheld computer. 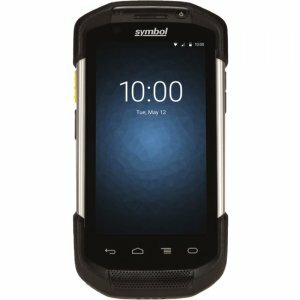 Make your Android investment a lasting one-the PA692A is our most durable Android handheld yet. Target Markets / Applications Look to the future without sacrificing functionality. With the PA692A you can upgrade to an Android OS without losing any of the features you need. It's easy to perform all the data collection tasks your business requires on an Android platform. Transportation/Logistics Shipping / Receiving Fleet Inventory and Management Proof-of-Delivery Field Service Field Task Management Service and Repair Automation Inventory Tracking Government/Public Safety Mobile Citation and Ticketing Expediting Valet Services Inspections and Maintenance DSD and Route Accounting Order Fulfillment and Management Inventory Management Competitive Surveys Features Smart Android Android 4.3 is user-friendly, flexible, and efficient. Enterprise-level Android apps can help businesses reach greater heights through a more sophisticated development framework. Enterprise mobile app development can slash overhead and save your business time and money. A full communication suite powers applications inside or outside the four-walls. 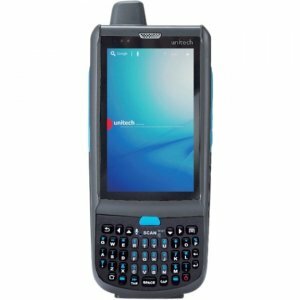 Data Entry Made Simple A consumer grade smartphone isn't going to cut it. 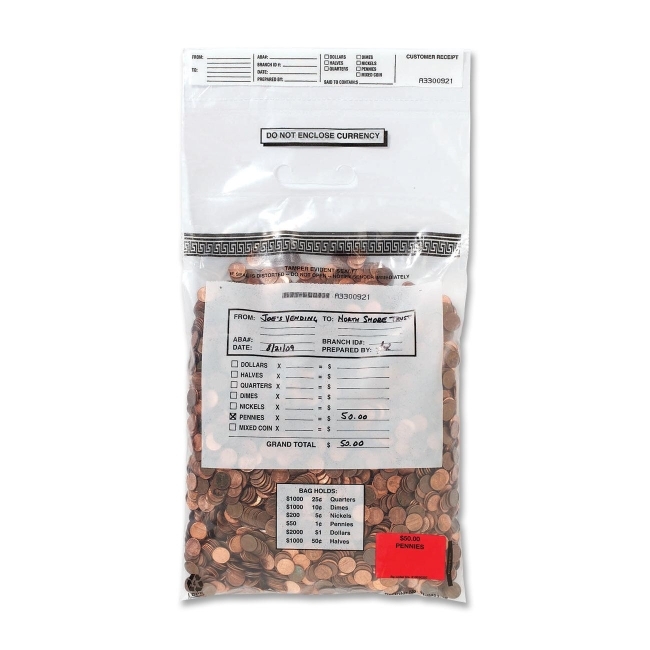 The PA692A is a sophisticated data entry device. 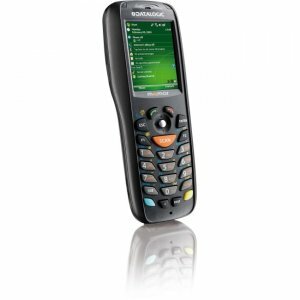 It features an on-board QWERTY or numeric keypad with the option of using the digital keyboard as well. 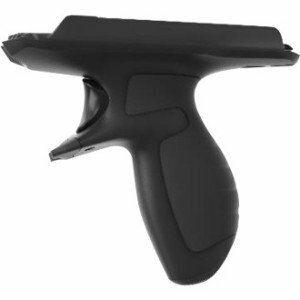 An integrated barcode scanner (2D) and RFID reader allows you to expand the way you collect data. Even if you don't need it today-you'll have it tomorrow. Protect Your Investment Smartphones break. 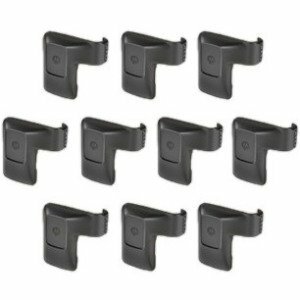 In order to deploy them, screens need to be replaced constantly or be protected by cumbersome cases. 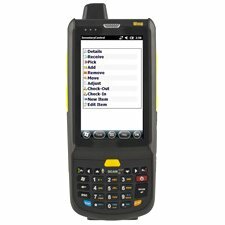 A heavy-duty Gorilla Glass 3 touchscreen protects the PA692A from scratches and cracks, all while retaining a responsive and fluid performance. The beautifully vibrant screen is proven to withstand multiple 5-foot falls at any angle, even face first. 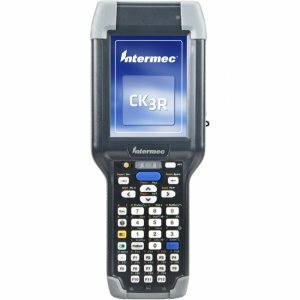 Third party quality assessments prove the PA692A's durability. It is IP65 certified-sealed against water and dust. Rest easy knowing that your investment will be a lasting one.